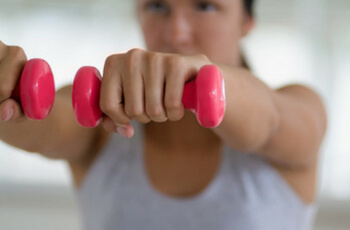 Getting regular exercise is a great way to improve and maintain joint and general health. We’ve all heard the old adage, “Use it or lose it.” It’s especially true when it comes to joint function. As we age, many of us suffer from a loss of joint mobility. Morning stiffness starts to show up. Or we need time to recover after getting up out of a chair or driving for a long distance. Knees, hips, shoulders and elbows are common culprits. Less obvious, but even more important, are the joints of the spine. As we start to feel the brunt of a lifetime of insults and injuries to the spine, chiropractic care becomes especially helpful. Better balance – Falling is often the beginning of the end for the elderly. Regular chiropractic care may help the elderly maintain better balance. Increased vitality – With the nervous system focus of chiropractic care, many patients report better sleep, more energy and a greater sense of well being when they get adjusted regularly. Has it been a while since your last visit? Give us a call today to book your next appointment.